Menstrual cramps, or primary dysmenorrhea, are an uncomfortable part of life for many women on a monthly basis. 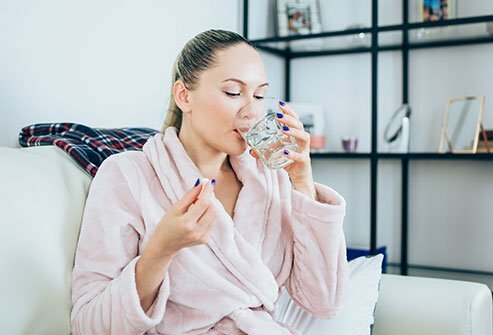 Drinking more water may help ease bloating, which makes symptoms worse. Get in the habit of drinking 6 to 8 glasses of water per day, especially during your period. Add some mint or a lemon wedge to make it more palatable. While you're at it, back off of the salt, which encourages fluid retention and bloating. Avoid alcohol, which promotes dehydration. Some women experience diarrhea or vomiting in conjunction with menstrual cramps. It's important to replace lost fluids by drinking plenty of water. If you don't like the taste of plain water, there are many things you can do to increase fluid intake. Start by drinking a glass of fruit-infused water the first thing after you get up in the morning. Sip chamomile or ginger tea. Drink flavored mineral water for a new twist on hydration. Make a pitcher of cucumber, mint, or lemon water to drink throughout the day for a spa-like treat. Sip a cup of low sodium broth to increase your fluid intake. 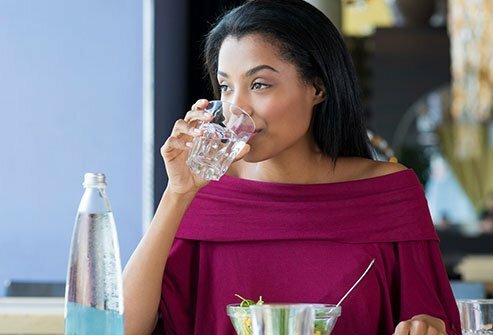 Staying well hydrated isn't just good for cramps, it's good for your overall health. You may be craving fatty, sugary, or salty foods when you have your period, but these foods are not your friends. Skip the doughnuts and potato chips. Some women find that eating the right kinds of foods may help ease menstrual pain. Anti-inflammatory foods like cherries, blueberries, squash, tomatoes, and bell peppers are good choices. Coldwater fish that is high in omega-3 fatty acids are also healthy choices. 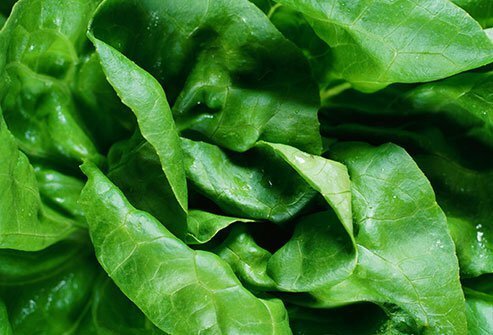 Eat more calcium-rich beans, almonds, and dark leafy greens. These foods contain compounds that combat inflammation. Some women report that eating this way can help ease menstrual pain and boost health. It's best to eat a healthy, balanced diet year round, not just for a few days a month during your period. Your dietary and lifestyle habits can either help or hurt period cramps. If you experience monthly menstrual discomfort, some women find it helpful to avoid certain foods. Skip white, refined foods including sugar, bread, and pasta. Avoid trans-fatty acids that are found most often in commercially-prepared foods like French fries, cookies, onion rings, crackers, and margarine. Ditch alcohol, tobacco, and caffeine. All of these things increase inflammation and may encourage period pain. There is some evidence to show that reducing harmful fat intake may also help relieve painful periods. 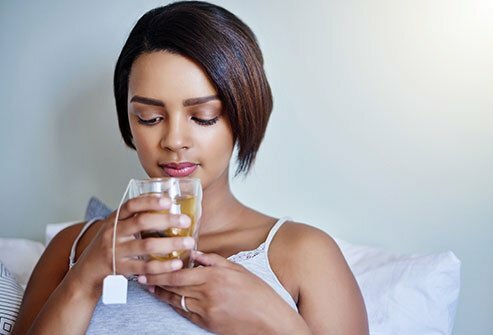 Sipping chamomile tea may help reduce cramps when you menstruate. Chamomile tea is full of anti-inflammatory substances that inhibit prostaglandins. Prostaglandins are made by cells in the endometrium of the uterus. These cells release prostaglandins during a woman's period, provoking muscle contractions of the uterus, pain, and cramps. Prostaglandins in the bloodstream are responsible for nausea, vomiting, diarrhea, and headache during the menstrual period. NSAIDs like naproxen and ibuprofen reduce prostaglandin production. Sipping chamomile tea inhibits pain-causing prostaglandins and enhances menstrual flow to ease period symptoms. In one study, approximately 80 percent of young women who took capsules containing 30 milligrams of fennel extract 4 times a day for 3 days prior to the start of their menstrual period experienced less pain than those who took a placebo. Researchers believe fennel inhibits uterine contractions that are stimulated by prostaglandins. 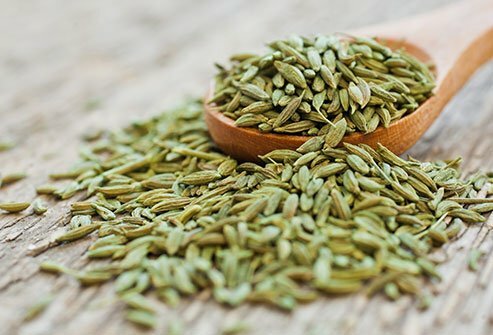 Fennel extract may be a good option for the approximately 10 percent of women who can't do their normal activities for 1 to 3 days during their periods due to severe menstrual cramps. 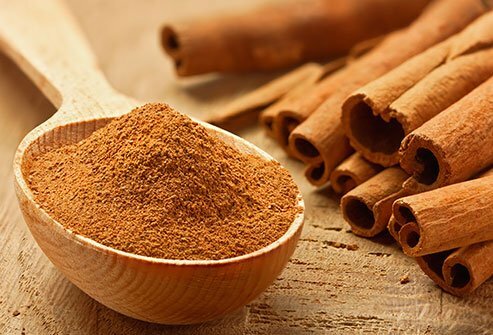 In a study of young women, those who took capsules containing 420 milligrams of cinnamon 3 times a day for the first 3 days of their menstrual cycle had less menstrual bleeding, less pain, and reductions in nausea and frequency of vomiting compared to those who took a placebo. The women didn't report any side effects associated with taking cinnamon pills. Try a sprinkle of cinnamon on your cereal or cup of hot cocoa. It can't hurt and it might help your cramps and other period symptoms. 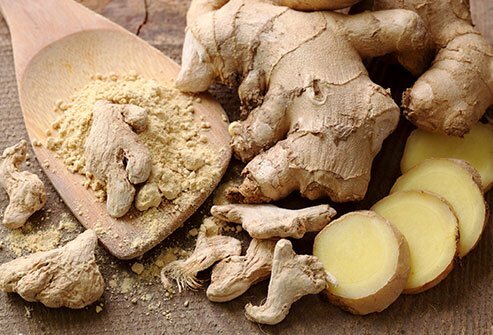 A study of young women found that ginger capsules relieved symptoms of primary dysmenorrhoea including painful periods as well as NSAIDs like ibuprofen and mefenamic acid. Women in the ginger group took 250 milligram capsules of ginger 4 times a day for the first 3 days of their periods. Women in the mefanamic acid group took 250 milligram capsules 4 times per day while those in the ibuprofen group took 400 milligrams per day 4 times per day. Women in each of the 3 treatment groups reported similar pain relief, satisfaction with treatment, and reductions in severity of dysmenorrhea regardless of which treatment they took. None of the women in the study reported severe side effects with any treatment. Try a little ginger if you'd like a drug-free alternative for period pain relief. Pycnogenol is a plant extract derived from the maritime pine tree found in the southwestern region of France. The extract contains several potent antioxidant compounds. In one study of women between the ages of 18 and 48 years old, those who experienced dysmenorrhea who took a supplement containing 60 milligrams of pycnogenol during their periods had significantly less pain and needed less pain medication compared to when they didn't take the supplement. They also needed pain medication for fewer days when they took the pycnogenol supplement. Surprisingly, women still needed less pain medication during their periods even after they stopped taking the pycnogenol. However, women who had low levels of menstrual pain weren't helped by the supplement. Ask your doctor if pycnogenol may help relieve severe pain associated with your period. Researchers tested the effectiveness of dill powder versus mefenamic acid, an NSAID, for the treatment of menstrual cramps in a group of young female students. Women were separated into 3 groups: the dill group, the mefenamic acid group, and the placebo group. Women started 5 days of treatment beginning from 2 days before the start of their menstrual periods. Researchers found that dill powder relieved menstrual pain as well as over-the-counter pain medication. 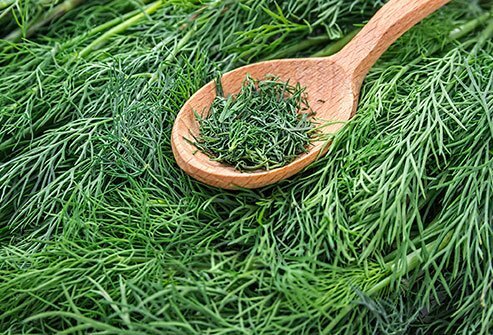 If you'd like to try a non-drug treatment for menstrual pain, dill may be a candidate. Curcumin, an ingredient in the root tumeric, may help relieve PMS symptoms. 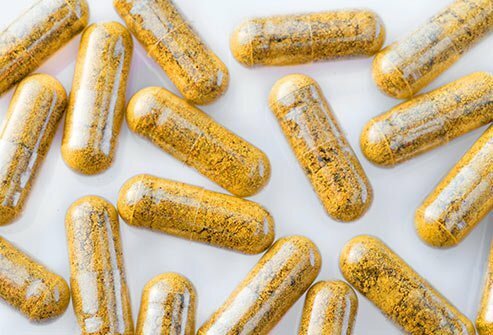 Women who took 2 capsules of curcumin per day for 7 days prior to menstruation and for 3 days after their period began experienced a reduction in PMS symptoms compared to women who took placebo pills. 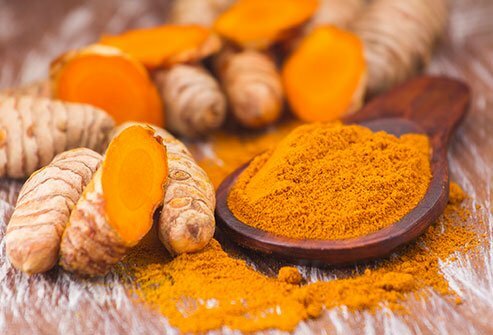 Scientists think beneficial compounds in curcumin combat inflammation and alter neurotransmitter levels, all of which may be responsible for the reduction in PMS symptoms. Women treated with curcumin reported improvements in behavioral, mood, and physical symptoms due to PMS. Curcumin may also have benefits for people with inflammatory conditions like arthritis, IBS, inflammatory bowel disease, autoimmune diseases, and other conditions. 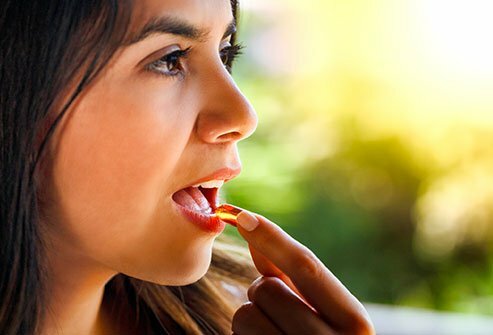 Researchers studied the effects of vitamin B1 and fish oil on dysmenorrhea symptoms in high school students. The young women were separated into 4 different groups. 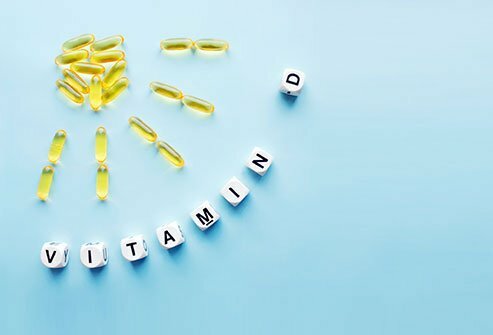 One group took 100 milligrams of vitamin B1 per day. Another took 500 milligrams of fish oil per day. One group took a combination of both vitamin B1 and fish oil daily. The last group took a placebo. The women took the treatment at the beginning of their menstrual cycles and continued for 2 months. Compared to those in the placebo group, those who took vitamin B1, fish oil, or both reported significantly less pain. The women who took fish oil or B1 also reported their pain didn't last as long compared to those in the placebo group. Cramps associated with dysmenorrhea can be disabling. Painful cramps associated with dysmenorrhea occur due to increasing levels of prostaglandins, which cause the uterus to contract. These contractions cause the shedding of the uterine lining. Vitamin D reduces the production of prostaglandins. In one study of young women who had primary dysmenorrhea and low vitamin D levels, high weekly doses of supplemental vitamin D decreased pain intensity significantly both 8 weeks into treatment and 1 month after the end of treatment. The women taking vitamin D also took less pain medication to treat period pain. You can ask your doctor to measure your vitamin D levels with a simple blood test. Calcium is a nutrient that everyone needs, but most women don't get enough. We need calcium not just for healthy bones, but for proper function of the heart, muscles, and nervous system. Adequate calcium intake may also help relieve menstrual cramps. In a study of young women, those who took a supplement containing 1,000 milligrams of calcium per day beginning on day 15 of their menstrual cycle until menstrual pain stopped in the following cycle experienced less intense menstrual pain than those who took a placebo. Load up on low-fat dairy products, fortified orange juice, canned sardines and salmon, and other calcium-rich foods to get your daily fill of this important mineral. Magnesium is an essential mineral your body needs to fuel more than 300 enzyme systems. You need it to build muscles, proteins, and healthy bones. Your body needs magnesium for the proper function of muscles and nerves, to regulate blood pressure, and control blood sugar levels. You need magnesium to build DNA and RNA and to manufacture glutathione, the master antioxidant of the body. Magnesium may also help alleviate symptoms of PMS, especially when taken with vitamin B6. One study of women found that those who took 250 milligrams of magnesium and 40 milligrams vitamin B6 per day experienced the greatest reduction in PMS symptoms. Be careful. 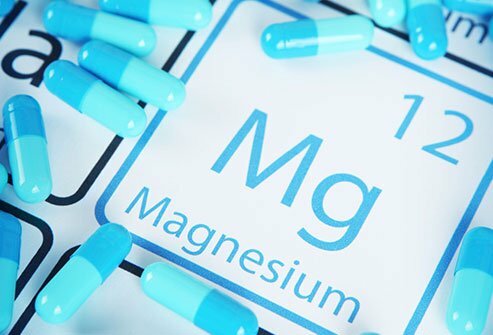 Magnesium can interfere with the activity of certain medications including antibiotics, proton pump inhibitors (PPIs), diuretics, and bisphosphonates. Ask your doctor or pharmacist if magnesium is appropriate and safe for you. Adequate intake of magnesium is also associated with a lower risk of endometriosis. Good sources of magnesium include almonds, spinach, cashews, peanuts, and black beans. Adult women should get between 310 and 400 milligrams of magnesium per day depending on their age and whether or not they are pregnant or lactating. Traditional treatment for primary dysmenorrhea doesn’t always work, and sometimes women can’t tolerate treatment. Approximately 20 to 25 percent of women aren’t helped by conventional treatments for dysmenorrhea or they can’t take them. Chinese herbal medicine may be an effective treatment option for women who suffer from primary dysmenorrhea. 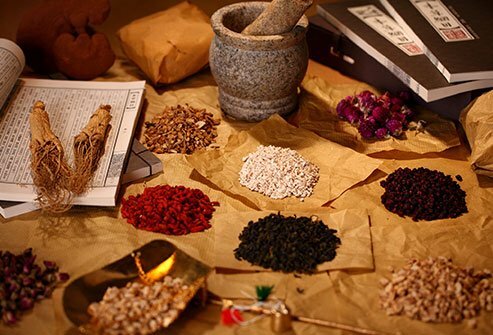 In several studies, Chinese herbal medicine was effective for relieving pain and reducing overall symptoms. Women who took Chinese herbal medicine for dysmenorrhea needed less pain medication, too. Eliminating caffeine helps many women relieve menstrual pain. Caffeine comes in many forms including coffee, tea, soda, chocolate, and energy drinks. If you consume caffeine daily, you may need to taper your dose down slowly to avoid withdrawal symptoms. 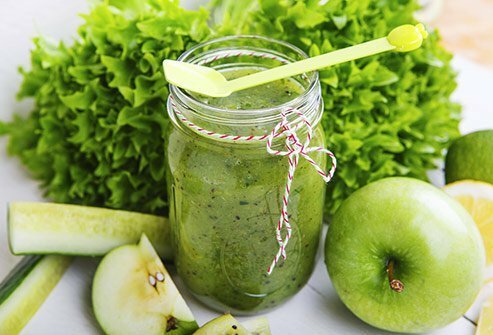 As a substitute, try smoothies loaded with antioxidant-rich greens, berries, and protein powder. The nutrients will give you a much needed pick me up without the increased pain that can accompany caffeine. Menstrual pain occurs due to uterine contractions. For severe menstrual pain, over-the-counter remedies like ibuprofen, aspirin, and naproxen sodium can reduce menstrual cramps. Keep your pain relievers of choice at home, work, and in the car so you have them on hand when you need them. 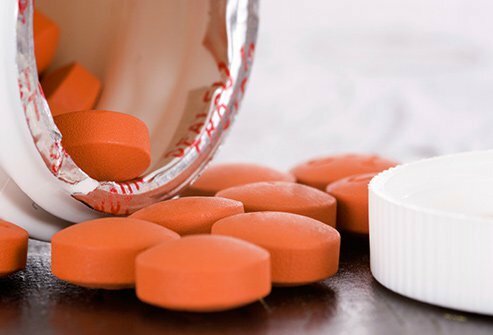 Be careful with nonsteroidal anti-inflammatory drugs (NSAIDs) if you have certain health issues. These drugs can trigger gastrointestinal ulcers or make bleeding conditions worse. Applying a heating pad, heat wrap, or hot water bottle to your abdomen works wonders for relieving menstrual cramps. You can find these items in the drugstore or online. The continuous application of heat may work as well as ibuprofen for the relief of dysmenorrhea pain. Heat helps muscles relax. One study of women between the ages of 18 and 30 who had primary dysmenorrhea found that those who applied a heat patch that heated to 104 degrees Fahrenheit experienced similar pain relief benefits from the patch as those who relied on ibuprofen for cramps. 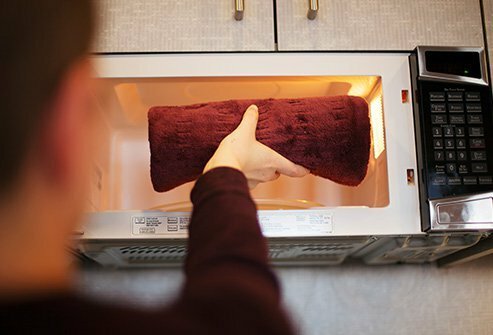 If you don't have a heating pad, heat wrap, hot water bottle, or heat patch handy, a hot shower or warm towel can be used instead. Many women find that exercising helps relieve menstrual cramps. Exercise releases endorphins, brain chemicals that promote well-being. 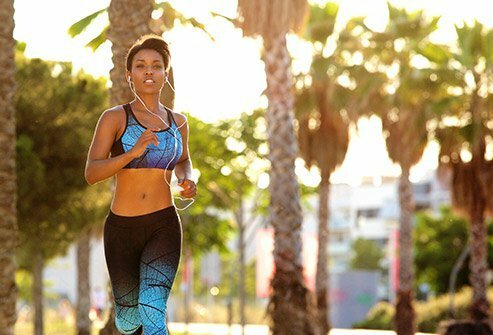 Whether you enjoy walking, running, or swimming, it's safe to participate in all of these activities during your menstrual period. Yoga and tai chi are gentler forms of exercise that may be easier to do if you experience fatigue. Massaging your abdomen for as little as 5 minutes a day may be able to help relieve menstrual cramps. Massage encourages blood flow. Massing cream containing essential oils like clary sage, lavender, and marjoram has additional benefits for the body. 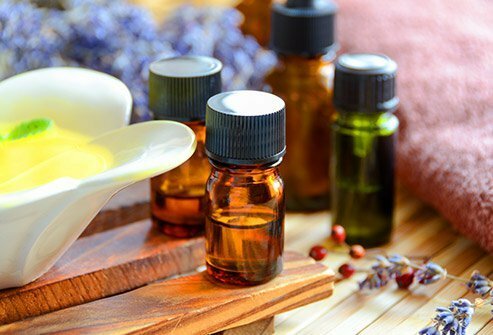 These oils contain compounds that have been reported by many to help relieve pain and soothe dysmenorrhea. Health practitioners may prescribe herbs to treat a woman's menstrual cramps. Black cohosh, cramp bark, turmeric, and chasteberry are a few herbs that have been used. They are effective for pain relief and decreasing inflammation. Chasteberry has been used extensively in Europe for the treatment of irregular menstrual cycles, cyclical breast discomfort, premenstrual syndrome (PMS), and dysfunctional uterine bleeding. Make sure your doctor knows about all of your medical conditions, medications, and supplements because herbs are not appropriate for every woman. Herbs may interfere with the action of some medications or decrease their effectiveness. Acupuncture and acupressure are eastern healing treatments that stimulate certain trigger points on the skin to produce desired effects in the body. The therapies are very effective for a variety of medical conditions including menstrual cramps. An acupuncturist can use needles to decrease a woman's menstrual cramps. 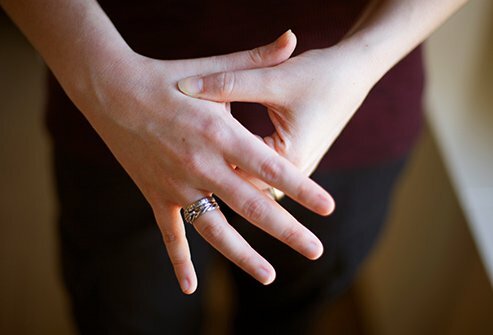 The practitioner can show you where these trigger points are and how to stimulate them with pressure from your hands to achieve similar results. Applying pressure to key points on the back, abdomen, feet, and the fleshy part between your thumb and index finger can be effective treatments for pain. The best part is, since these techniques are drug free, you can do them any time you experience symptoms. Ask the practitioner for articles with pictures that can help you learn how to do acupressure on yourself. An easy home remedy for menstrual pain is to perform light exercises that engage the core. Take deep breaths while lying on your back with the knees bent. Yoga is another type of exercise that may help women who have primary dysmenorrhea. In one study, young women who practiced yoga for 60 minutes once a week for 12 weeks felt less menstrual distress and period pain compared to those who did not do yoga. Some of the best poses that help women feel better during menstruation include bridge, staff pose, and bound angel. Ask a qualified yoga instructor to show you these positions. Sleep quality has an effect on menstrual symptoms and many health conditions. In one study, women who had insomnia reported more severe dysmenorrhea and more interference with daily activities due to symptoms compared to women who did not have insomnia. Practice good sleep hygiene to keep painful menstruation symptoms at bay. This involves going to bed at about the same time every night. Establish and stick to a nightly routine to give your body the signal that it's time for sleep. The routine may involve things like listening to soothing music, enjoying a cup of tea, or taking a warm bath. Getting adequate sleep to promote overall health will help you manage monthly symptoms associated with your menstrual cycle. Avoid TV, your smartphone, computer, and other screens before bed to help you wind down. You may feel more comfortable sleeping in different positions during your period. Pay extra attention to sleep hygiene in the days leading up to your period. 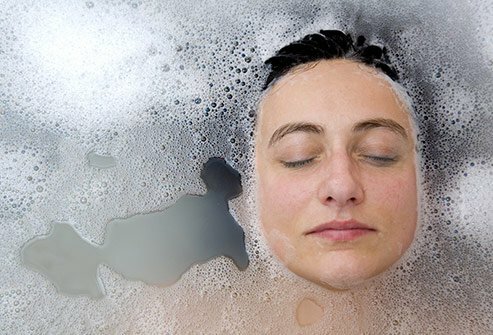 A warm bath may be just the thing you need to soothe pain and relax tense muscles. Start by adding some luxurious bubble bath or fragrant essential oil. Read your favorite book or magazine to help melt stress and tension away. Taking a bath in the evening is a great activity to help you wind down and sleep better. If you're not a bath person, a warm shower can produce similar benefits and reduce pelvic pain and other symptoms. If home remedies and other interventions are not enough to control your symptoms, it is time to visit the doctor. Your physician can check your hormone levels and may prescribe birth control pills or other medications to treat dysmenorrhea. Let your doctor know about your symptoms, especially how they contribute to sleep loss or interfere with daily functioning. Having a complete picture about your medical history will help your doctor come up with the best treatment for you. Getting a yearly health check up is a good idea for everyone. Some doctors may prescribe hormonal birth control pills or patches for women who suffer from painful menstrual cramps. The medication may help regulate the menstrual cycle and reduce pain. 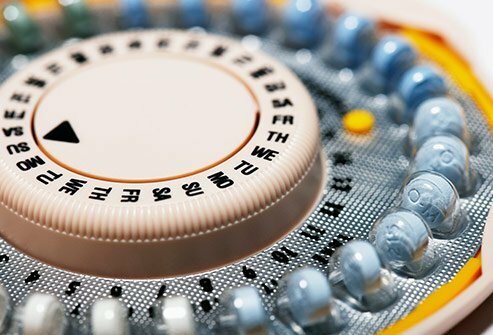 Hormonal birth control helps guard against pregnancy and may help ailments associated with the uterus like endometriosis, if present. Endometriosis and other disorders associated with a woman's reproductive organs may cause secondary dysmenorrhea. This type tends to start earlier during the monthly cycle and lasts longer than typical cramps. Make sure your doctor knows your entire health history and about all of your medical conditions because the pill may not be appropriate for every woman. This type of birth control prevents ovulation. It also prevents the lining of the uterus to become as thick as it normally would during normal monthly hormonal fluctuations. Many women who are on the pill don't experience menstrual bleeding or periods that are much lighter than usual. The AAPS Journal: "Therapeutic Roles of Curcumin: Lessons Learned from Clinical Trials." American Family Physician: "Chasteberry," "Therapeutic Uses of Magnesium." Ayu: "Effect of Fennel on Pain Intensity in Dysmenorrhoea: A Placebo-Controlled Trial." Behavioral Medicine: "Dysmenorrhea, the menstrual cycle, and Sleep." BMC Women's Health: "Comparing the Analgesic Effect of Heat Patch Containing Iron Chip and Ibuprofen for Primary Dysmenorrhea: A Randomized Controlled Trial." Cleveland Clinic: "Dysmenorrhea: Management and Treatment." The Cochrane Database of Systematic Reviews: "Chinese Herbal Medicine for Primary Dysmenorrhoea." Complementary Therapies in Medicine: "Curcumin Attenuates Severity of Premenstrual Syndrome Symptoms: A Randomized, Double-Blind, Placebo-Controlled Trial." Global Journal of Health Science: "The Effects of Fish Oil Capsules and Vitamin B1 Tablets on Duration and Severity of Dysmenorrhea in Students of High School in Urmia-Iran." Gynecological Endocrinology: "The Effect of Vitamin D on Primary Dysmenorrhea with Vitamin D Deficiency: A Randomized Double-Blind Controlled Clinical Trial." Iranian Red Crescent Medical Journal: "The Effect of Cinnamon on Menstrual Bleeding and Systemic Symptoms with Primary Dysmenorrhea." Journal of Alternative and Complementary Medicine: "Comparison of Effects of Ginger, Mefenamic Acid, and Ibuprofen on Pain in Women with Primary Dysmenorrhea," "Effects of a Yoga Program on Menstrual Cramps and Menstrual Distress in Undergraduate Students with Primary Dysmenorrhea: A Single-Blind, Randomized Controlled Trial." 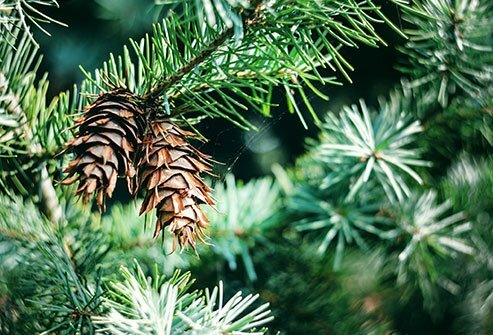 The Journal of Reproductive Medicine: "French Maritime Pine Bark Extract Significantly Lowers the Requirement for Analgesic Medication in Dysmenorrhea: A Multicenter, Randomized, Double-Blind, Placebo-Controlled Study." Journal of Research in Medical Sciences: "Effect of Dill (Anethum Graveolens) on the Severity of Primary Dysmenorrhea in Compared with Mefenamic Acid: A Randomized, Double-Blind Trial." Molecular Medicine Reports: "Chamomile: A Herbal Medicine of the Past with Bright Future." NIH Office of Dietary Supplements: "Calcium Fact Sheet for Health Professionals," "Magnesium Fact Sheet for Health Professionals." Pain Medicine: "Effects of Calcium-Vitamin D and Calcium-Alone on Pain Intensity and Menstrual Blood Loss in Women with Primary Dysmenorrhea: A Randomized Controlled Trial." PLOS One: "The Role of Treatment Timing and Mode of Stimulation in the Treatment of Primary Dysmenorrhea with Acupuncture: An Exploratory Randomized Controlled Trial." University of Maryland Medical Center: "Menstrual Pain." U.S. National Library of Medicine: "Period Pain: Overview." Vitamin D Council: "RCT Discovers Vitamin D May Alleviate Painful Menstrual Cramps."